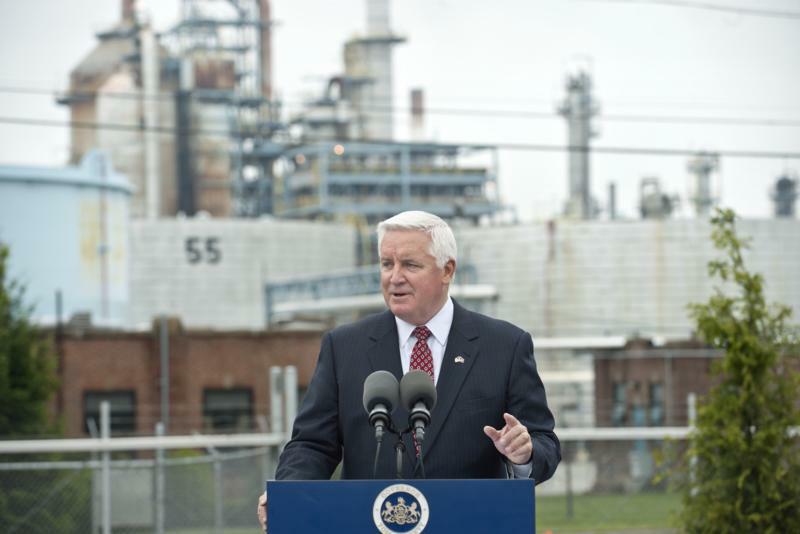 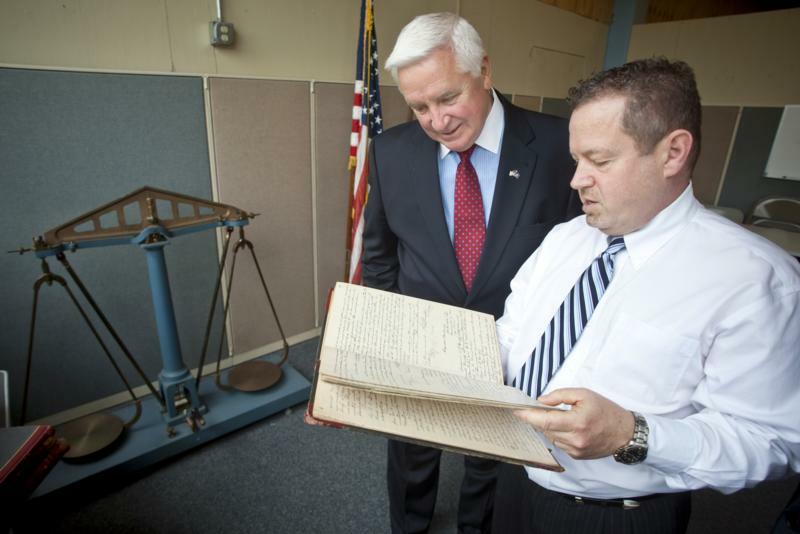 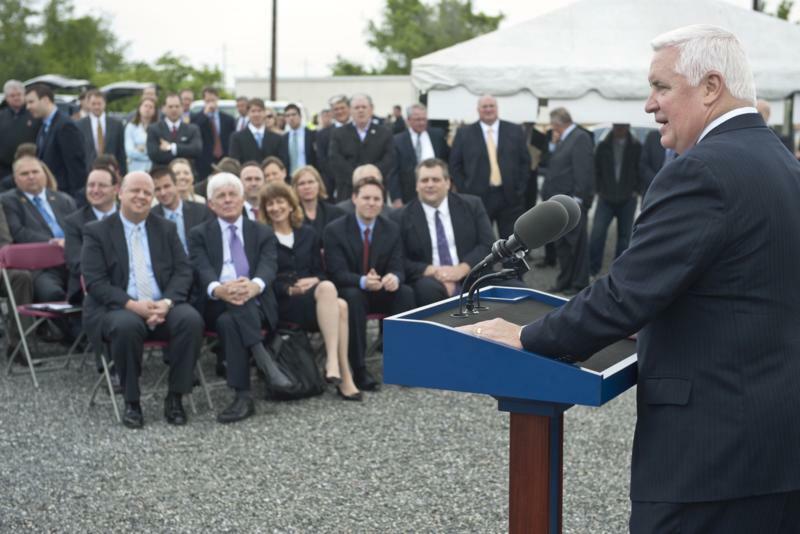 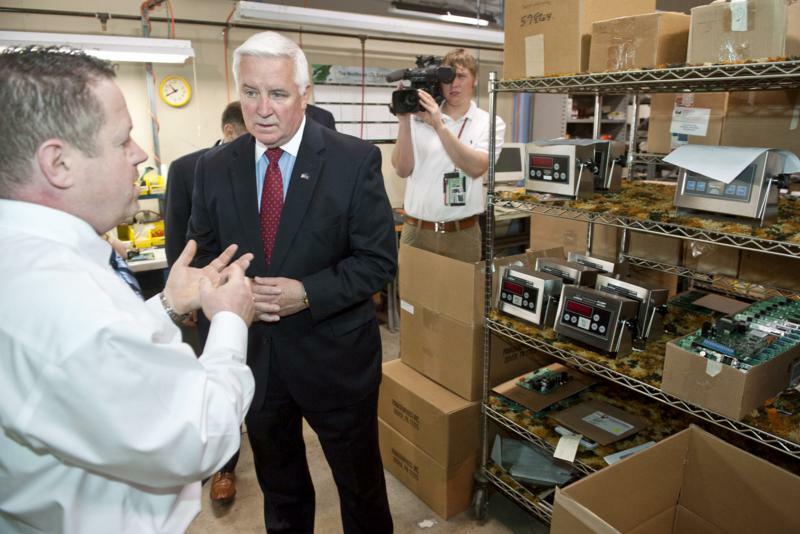 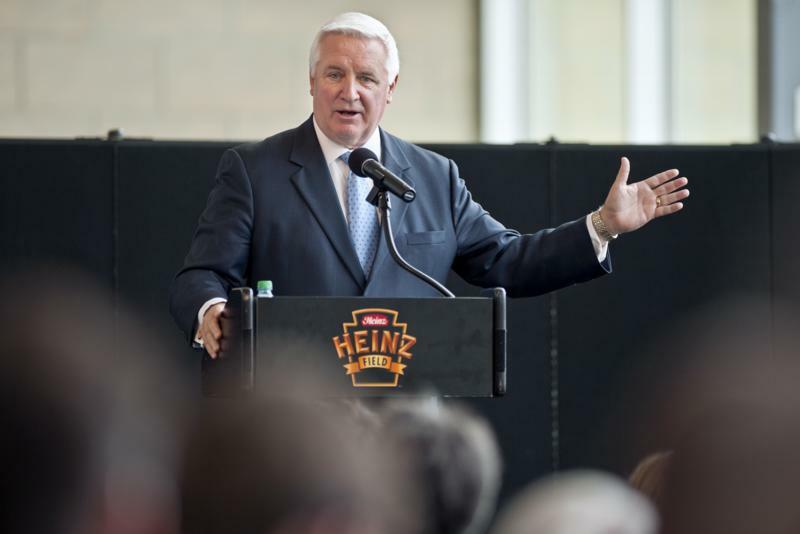 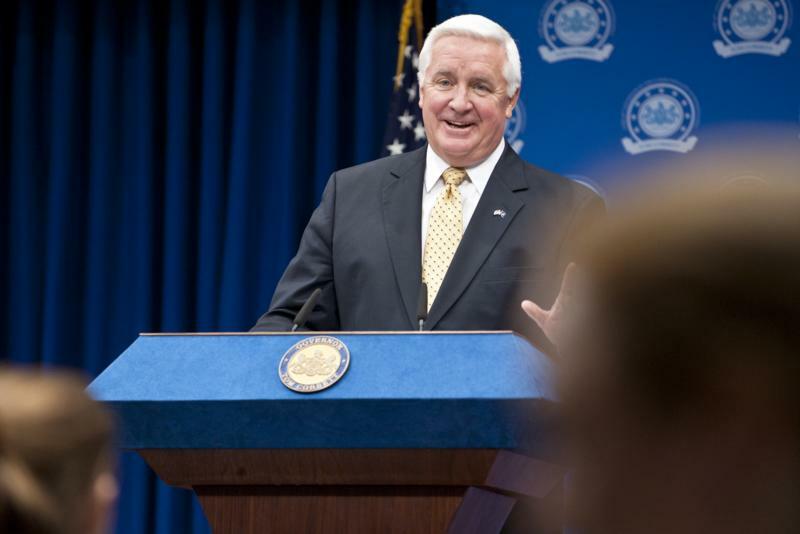 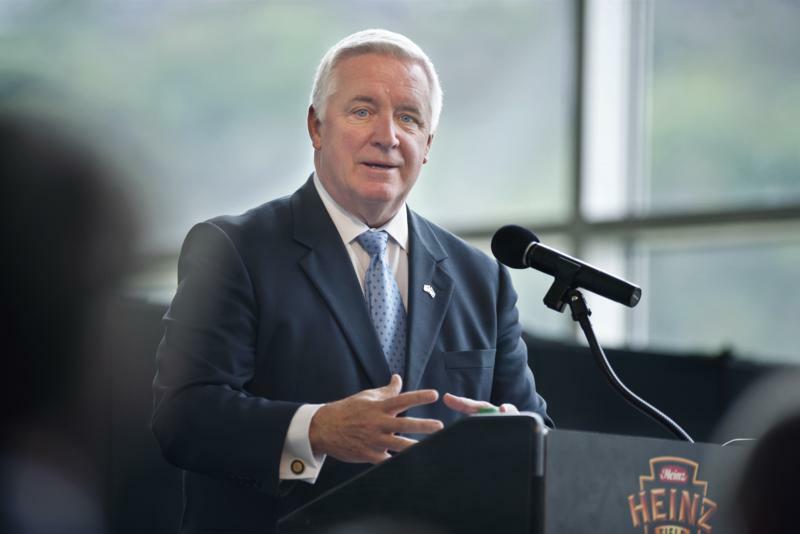 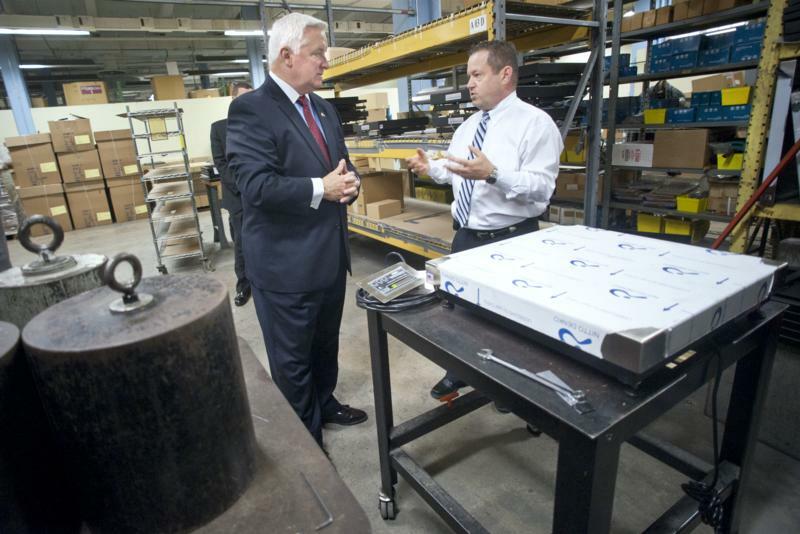 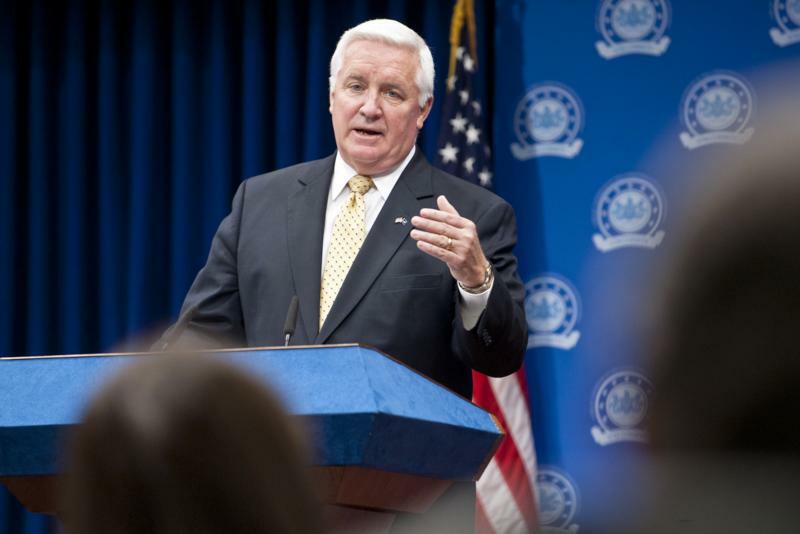 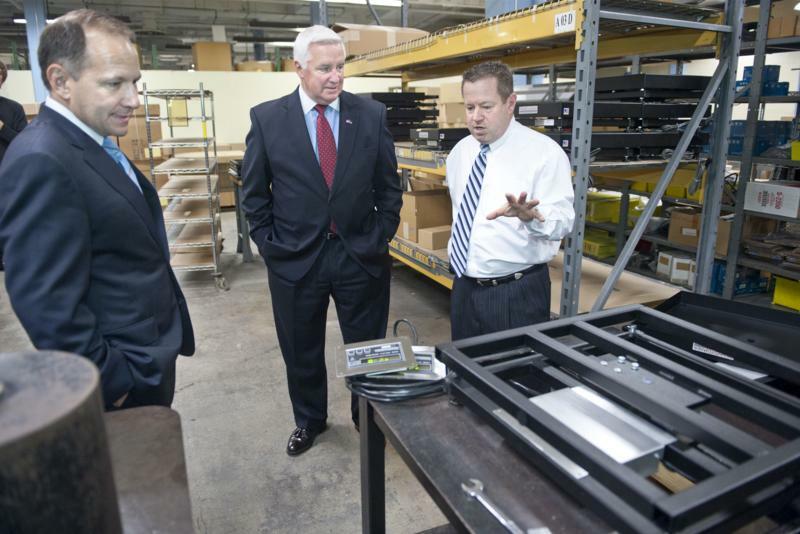 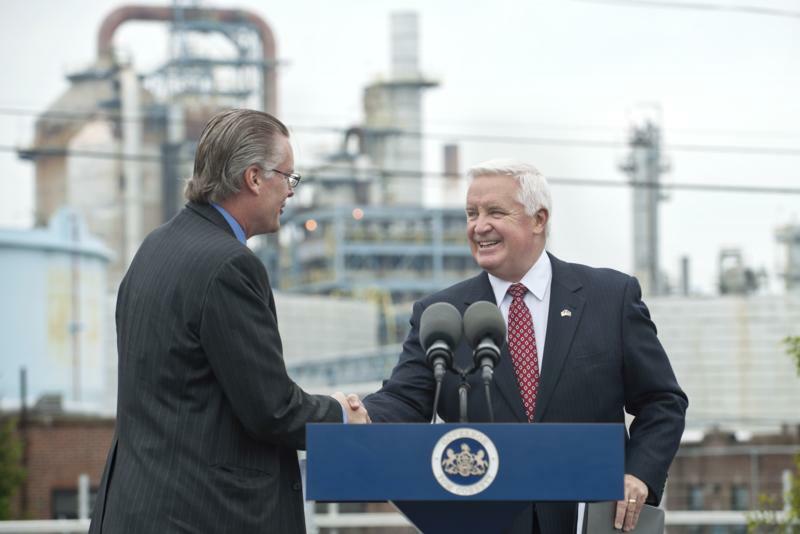 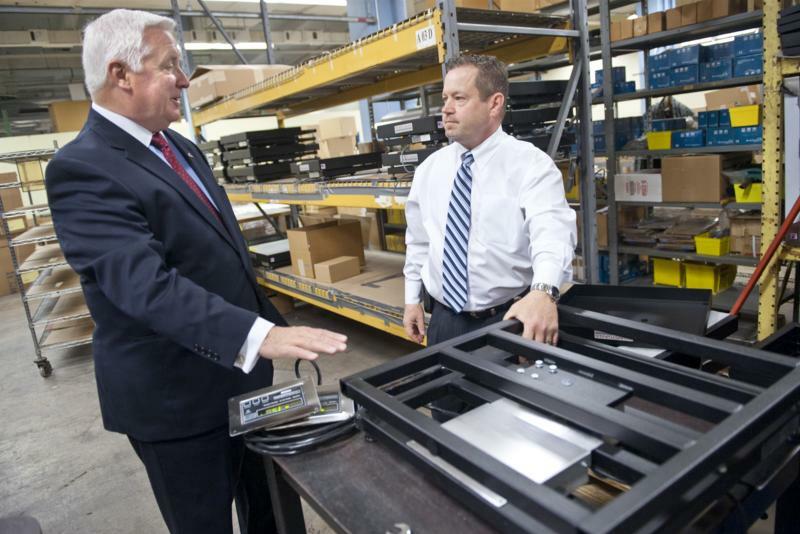 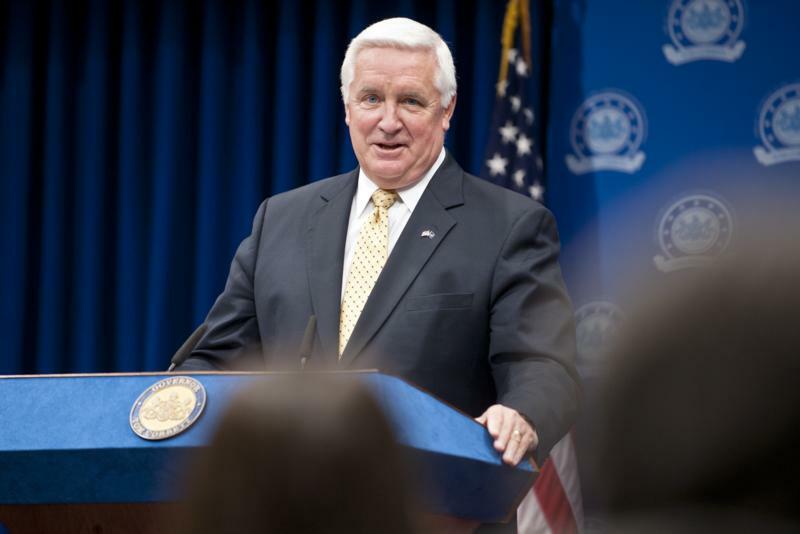 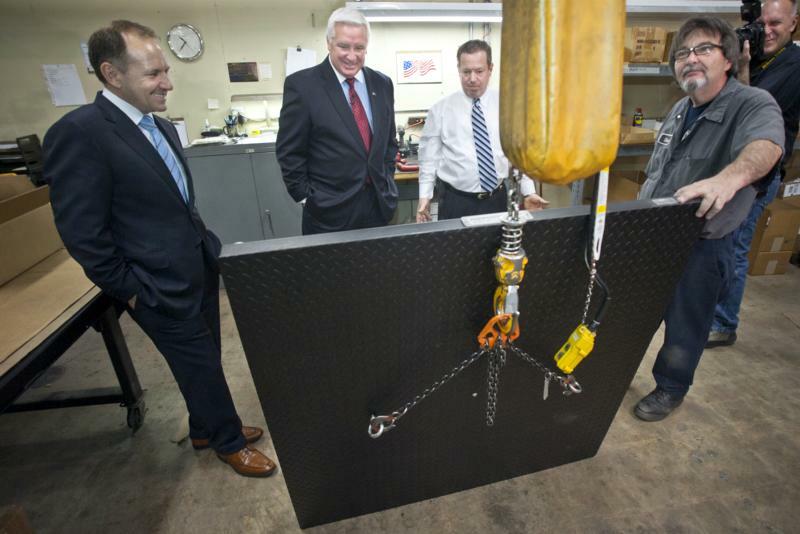 Governor Tom Corbett tours the Pennsylvania Scale ompany in Lancaster and then gives a press conference at the end of the tour. 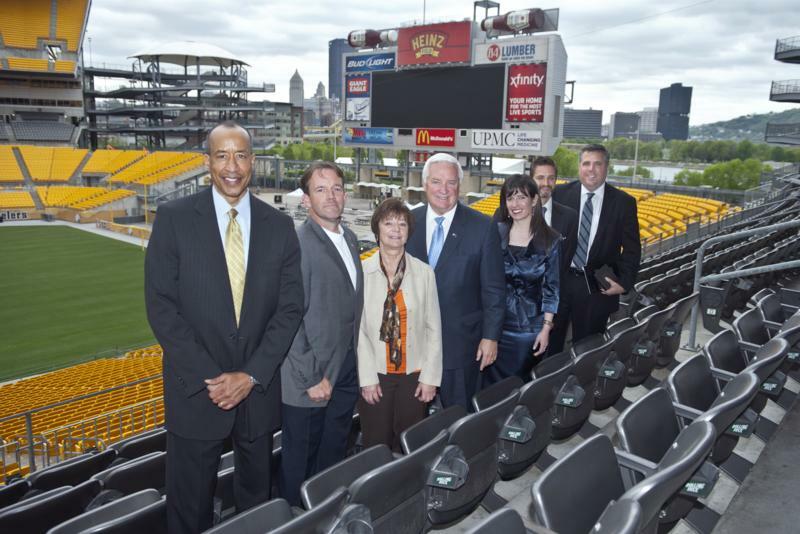 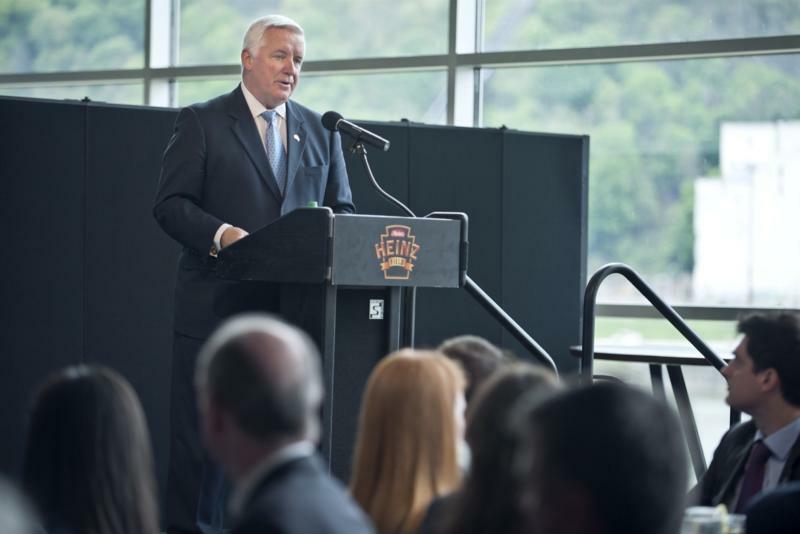 The Pennsylvania Turnpike Commission is making historic investments in roadway improvements this spring and summer, and that means near record levels of construction and maintenance activity across the 545-mile system of toll roads. 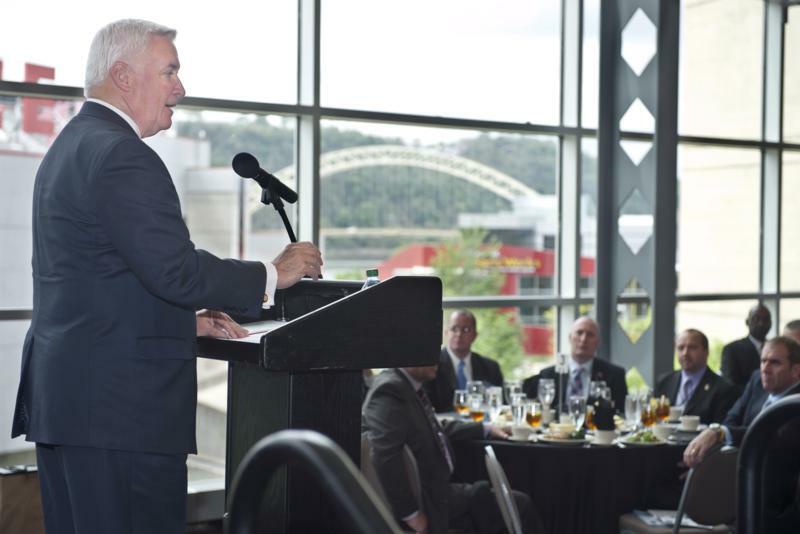 As a result, Turnpike leaders are hitting the highway during National Work-Zone Awareness Week (April 23-27) with a simple message: Slow down and pay attention in work zones.